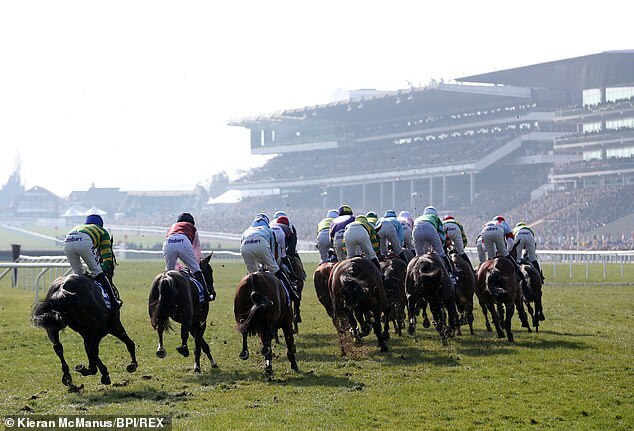 Looking for pointers for next month’s Cheltenham Festival? Racing Correspondent Marcus Townend picks four to watch on Saturday. Are you looking for pointers for next month’s Festival? Must give weight away but has looked useful. He was stripped of a win at the Galway Festival after testing positive for a prohibited substance, then decisively beat a horse at Leopardstown which has won twice since. Only 16-1 for the Ballymore Novices’ Hurdle at the Festival, a race his owner sponsors. Entered in the Arkle (2m) and JLT (2m 4f) Novice Chases and at this stage an outsider, but her eight-length win at Limerick suggested she could be better over fences than she was over hurdles. A win today could book her Festival ticket, when her mares’ allowance would be handy. 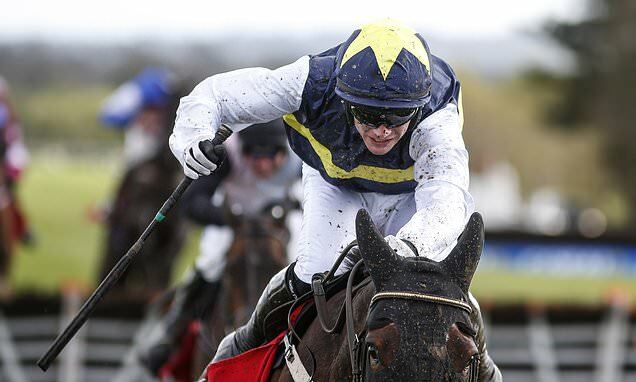 Trainer Joseph O’Brien has a very strong hand in the Juvenile Hurdle division and this gelding, a stylish five-length course winner in his first race since arriving from France, is very interesting. 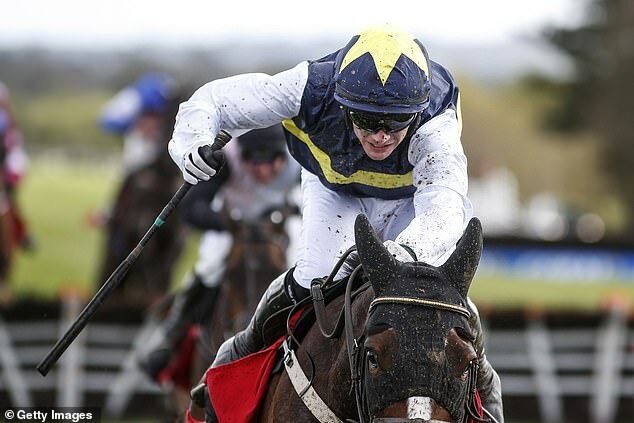 He holds a clutch of Festival hurdle entries and has been bought by top owner JP McManus since that win. Derek O’Connor’s mount looked useful on his debut when sent off favourite at Gowran Park. He could lay down a Festival marker or, equally importantly, boost the form of the horse that beat him, Blue Sari, another Festival buzz horse who has been snapped up by McManus.